Here are the events from Togme Sangpo Buddhist group. I hope you will find something here for you! Booking in advance is essential, so we can prepare the space or any material in advance. Thank you for your understanding. May these events benefit all beings. 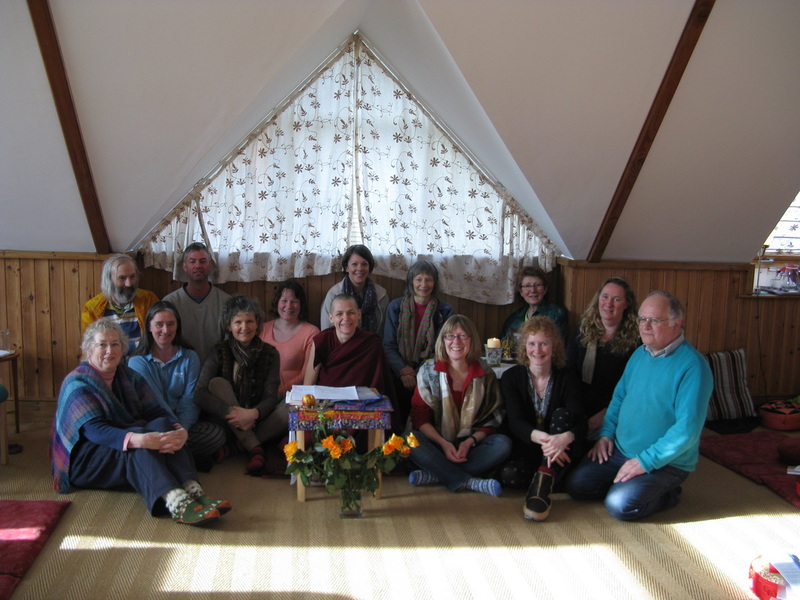 Weekend retreat with Venerable Angie Muir on "Becoming friends with death" in Findhorn, March 2013.